Looking to get the kids out of the house, away from the television, and off their phones? With productions opening across Connecticut, there is something new to see each month with your family. 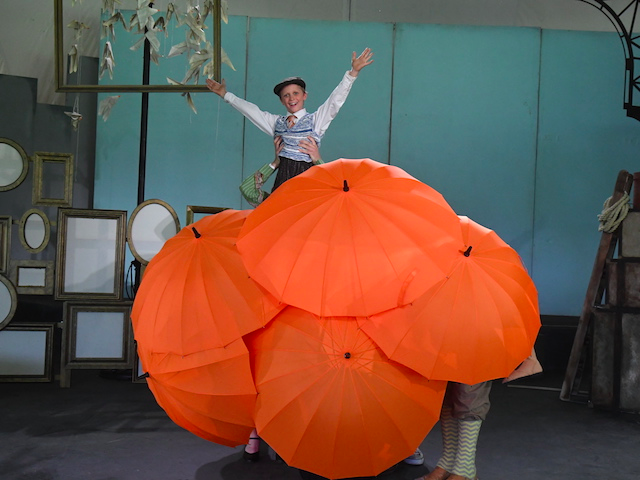 Ronald Dalh’s beloved story comes to life in this musical adaptation of James and the Giant Peach! After stumbling upon a potion that turns an old, decrepit fruit into a gigantic peach, James meets oversized insects with equally oversized personalities. Falling into mishaps and disagreements, James saves the day with his wit and creativity, teaching everyone how to work together and get along. Featuring puppetry and shadow puppets, this adventure takes James further than he ever imagined. 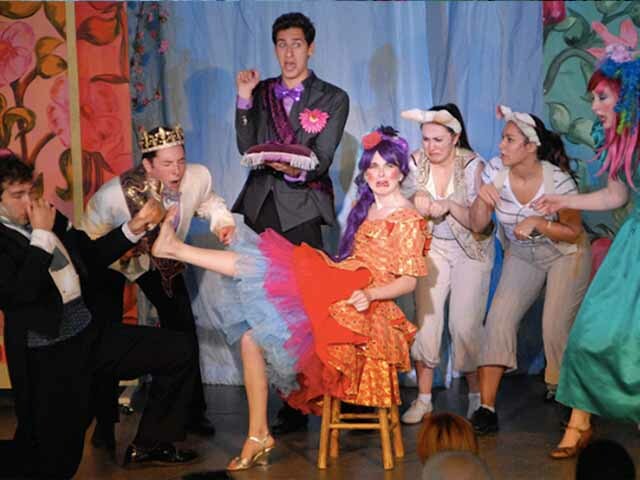 This summer, children and parents alike will fall in love with Cinderella, A Fairy’s Tale. As a new twist on an old classic, Cinderella, A Fairy’s Tale is told from the perspective the Fairy Godmother who quickly sweeps us into a world of larger than life characters with song, dance and frivolity. 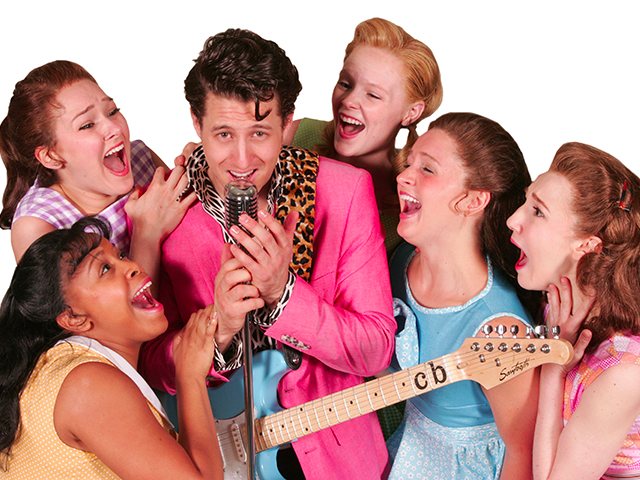 This 1960’s Tony-award winning musical will have your hips swiveling and your heart swooning for Army-bound rock star Conrad Birdie and the love triangle he finds himself in with the sweet Kim MacAfee and gallant Hugo Peabody. With favorites like “Put on a Happy Face,” “The Telephone Hour” and “A Lot of Livin’ to Do,” you’ll be tapping your toes and humming a tune all the way home. 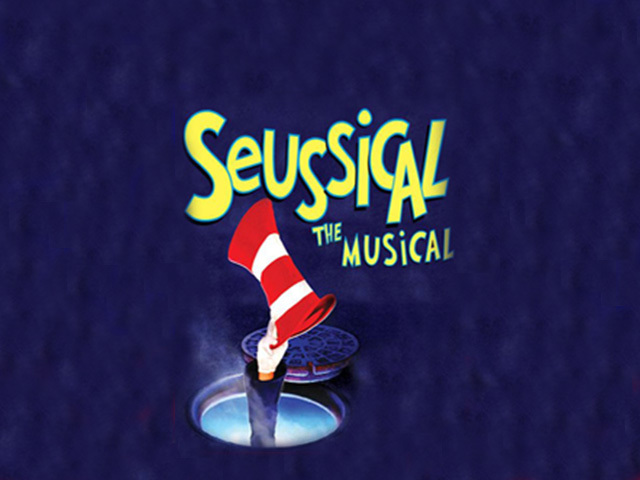 “Oh the thinks you can think when you think about Seuss!” The Cat in the Hat introduces a colorful collection of Dr. Seuss characters all intermingling in the Jungle of Nool. Horton the Elephant meets Jojo, the smallest of all Whos, who lives on a small speck of dust flying through the air. No one believes what poor Horton has to say except Gertrude McFuzz, Horton’s confidant and secret admirer (shh!). See how friendship, loyalty, family and a little bit of imagination can save a community and bring friends even closer together.